The various Honda warning lights on your dash aren’t there just to decorate the space. They convey important information that keeps you and your passengers safe. Understand what these handy lights mean and if you need to take action to protect your Lynn commute at the Honda North Service Center. Tire Pressure Monitoring: This light indicates the vehicle has inadequate tire pressure or improperly inflated tires. All-Wheel Drive: For vehicles equipped with AWD, a blinking indicator light means that the system has overheated or malfunctioned and requires immediate service. A steady light means the system is engaged. Electronic Power Steering: A problem with the EPS system could prevent the vehicle from responding as it should during emergency maneuvers, so it should be checked. 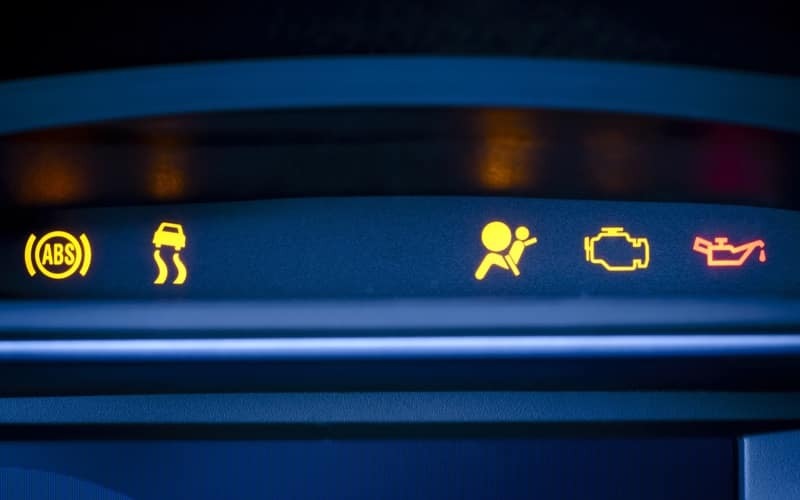 Vehicle Stability Assist: This light indicates a problem with VSA or Hill Start Assist system, which could fail during aggressive driving or when trying to start the vehicle on an incline in Somersworth. Adaptive Cruise Control: A problem with this system could prevent the vehicle from maintaining proper following distance and might cause a collision if the driver loses focus. Oil Pressure Indicator: Low oil pressure could indicate a leak within the system or that the vehicle is burning excessive oil. Antilock Braking: A problem with the ABS means the brakes will not function as they should and could overheat. Supplemental Restraint System: An issue with the airbags or seatbelt sensors can cause this light to activate. 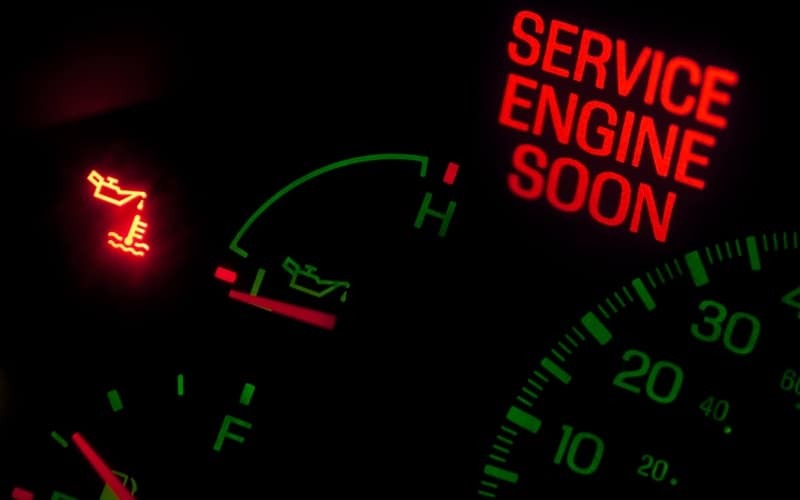 Check Engine Light: This light could indicate a problem with the emissions control system, that the engine is ready for service, or other serious issues. Lane Keeping Assist: The Lane Keeping Assist System light could mean a problem with the autonomous steering function. Whether it’s a new car noise or an illuminated dash light, you can trust the factory-trained technicians at Honda North. Schedule your service appointment today with our service center in Danvers. With our service specials, you can save on maintenance needs. 0 comment(s) so far on What Do Your Honda Warning Lights Mean?